Greek islands are the ultimate status symbol, evoking images of sunglass sporting shipping magnates sipping champagne on the deck of enormous yachts. In reality, Greek islands are relatively affordable, costing as little as two million dollars - less than a ski chalet in Aspen or a walk up on the Upper East side. The hot dry summers in Greece are perfect for lazing around your island, sipping Ouzo and skinny-dipping in the Mediterranean. 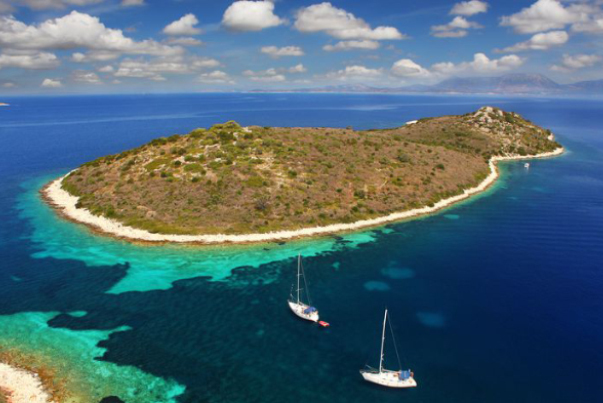 Some private islands in Greece are available on a freehold basis. If you require tourist amenities while visiting your private island, winter is pretty quiet in Greece as most of the tourist infrastructure goes into hibernation. 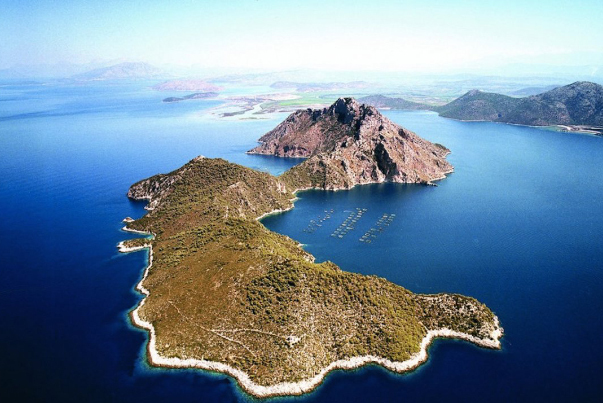 Our portfolio offers a great variety of exclusive private islands in Aegean or Ionian Seas. Very close to the most beautiful islands of Greece we would be glad to assist you to your own personal private island retreat in the blue seas of Greece. We at KENSINGTON Finest Properties International Greece know what is important for your investement and we are prepared to cover your goals with honesty, discretion and valuable customised consulting. We also have efficient market inteligence for your vacation rental up to private concierge in whole Greece!